In a time when it’s easy to set up a Facebook page or Instagram account and start marketing your business yourself for free, it’s easy to assume that print marketing is dead. After all, why spend the money having leaflets and flyers designed and printed, and then going to the effort of getting them into the hands of the right people, when you can simply write a tweet or email out a newsletter? 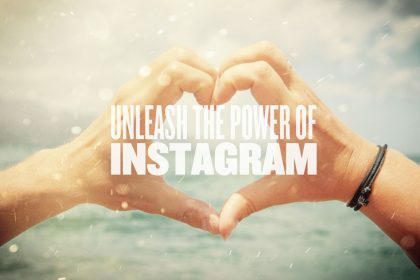 Especially when you consider that Instagram now has an impressive one billion monthly users, Facebook 2.23 billion and Twitter 335 million. 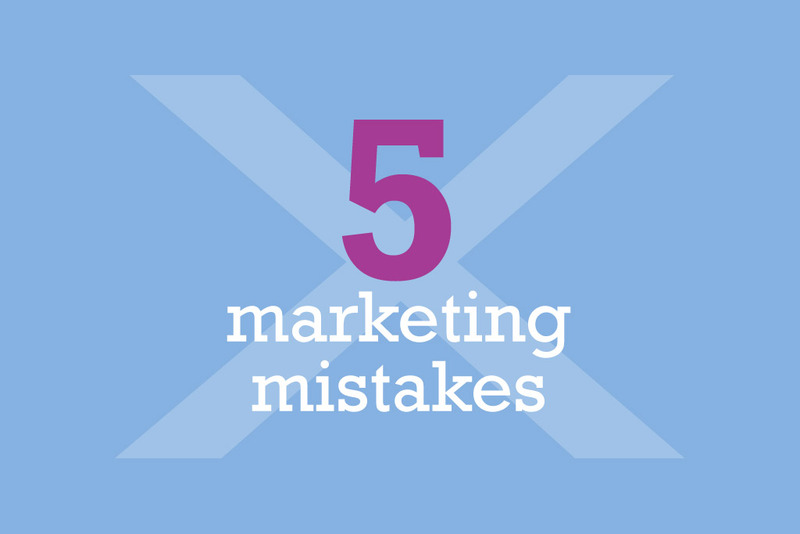 But the savvy business owner and marketeer hasn’t written print marketing off completely. In fact, when combined with digital and social media marketing, print is still a powerful marketing tool, with impressive cut through. Here are seven reasons why print marketing should still be an important part of your marketing mix. 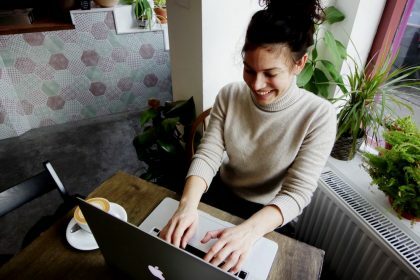 Millennials (people born between the early 80s and the mid-90s) are said to be more digitally connected and media savvy than previous generations. 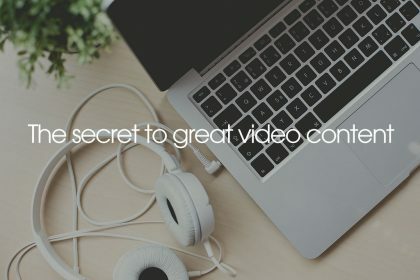 They love the internet and smartphones, and they love consuming video content. However, they also love print. According to research by Quad/Graphics, Millennials respond more to printed communications than they do to email. Indeed, a huge 82% of them said they would engage with retail print literature. Maybe it’s the novelty of receiving something physical through the mail, or being handed a leaflet or flyer they can hold and keep? Whatever the reason why, if you want to reach Milllennials, it’s worth considering going ‘old school’ and using print. It’s not just Millennials who respond to print marketing. Unlike an email, print marketing is tangible: you can touch and smell it. And according to research, this tactile nature stimulates the brain, meaning your messages are more likely to be absorbed and the recipient is more likely to remember your brand. Digital material simply didn’t elicit the same response. Much of online content goes unnoticed today. 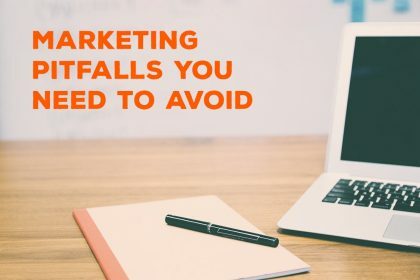 Just think of all the marketing emails you never open, and the ads you never click on. This is because so much digital content is being produced that we’ve become blind to it. And this makes it hard for businesses to stand out and get noticed. Print marketing can circumvent these digital blind spots. It can help your brand be seen in a more meaningful and intimate way. It can bypass all the online noise, reach into the quiet space of a person’s life and grab their attention. A quirky, entertaining and intriguing mailshot that lands on someone’s doormat can surprise and delight them, and leave them more open to your messaging. 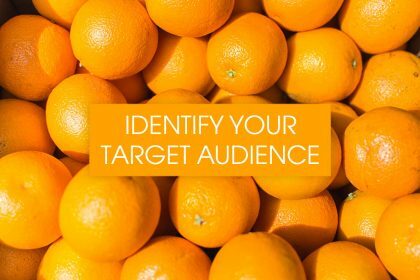 If your messaging is relevant and well-targeted then it can be all the more effective as a result. There is a caveat here, however. In order for direct print marketing to work, it can’t scream “junk mail!” Your campaign needs to be well-designed and must meet expectations. The rise of cyber crime is a big concern for many people today. Internet users are wary of phishing and malware scams, as well as the more ambitious and sophisticated Nigerian scams. With all this digital skullduggery, it’s no wonder that we’re growing increasingly mistrustful of digital marketing. Because of its expense, scammers are less likely to use print tactics. Picking up a leaflet or brochure doesn’t pose an immediate risk as there are no potentially dodgy links to click or documents to download. High quality print is a good indication that the brand is an authentic business. A recipient of a traditional direct mailshot has time to check out the company and make sure it’s legitimate. When surfing online, we tend to have lower attention spans. We skim through marketing copy or get distracted by the countless tabs open in our browser. This may have something to do with our brains. According to neuroscientific research, the part of the brain we use for reading online is different from the part we use to read printed text. When we read print literature, we use the ‘deep-reading’ part of our brain, which allows us to be more immersed and receptive to the material. Another factor is concentration. Naomi Baron, a linguistic professor, surveyed people at universities around the world, 92% of whom said that print-reading allows them to concentrate and retain information. 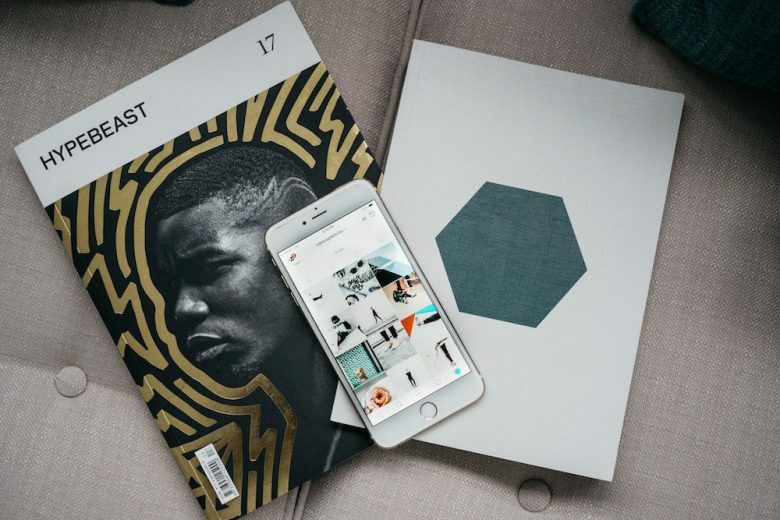 So, print marketing has another distinct edge on its digital counterpart: not only does it come with less distractions, but it also helps the reader better absorb the messaging. So while you may have to spend more on print, you should expect to get better quality results. Many businesses have abandoned print marketing altogether in favour of cheaper and more accessible digital marketing tactics. Which isn’t necessarily a bad thing, but it has created a gap that can potentially be exploited. Let’s illustrate the point. Imagine you’re a butcher with a stand at a physical marketplace that has a footfall of around a thousand people, and there are four other butchers competing for custom. Now imagine that three of those competitors abandon their stalls for ecommerce. This means that you and the other remaining butcher have a thousand potential customers all to yourselves. It’s the same with traditional direct marketing. People are receiving fewer pieces of print collateral these days, leaving a gap that’s just begging to be exploited by savvy marketers. This is perhaps the most left field reason. The idea of not bothering with the internet may seem crazy or even inconceivable to you. But believe it or not, there are plenty of people out there who haven’t got time for the internet, or don’t value it. Or they might even be philosophically opposed to digital culture. Admittedly this market might be relatively small when compared to the number of internet users; however it still represents a potentially profitable opportunity. Print marketing allows you to connect with these outliers and boost your overall results.